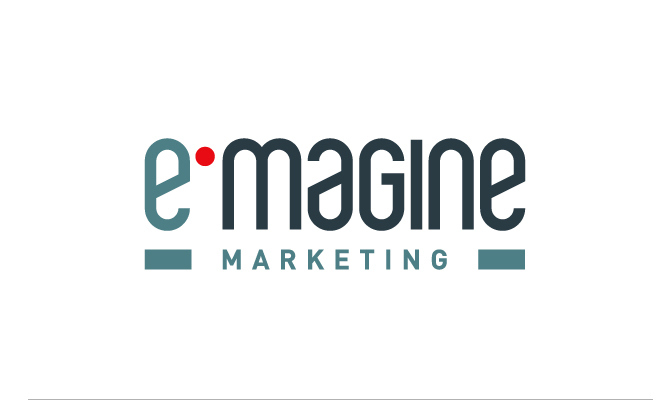 The marketing consultancy agency eMagine Marketing got a new logotype created by Gatta Design. The vision was to look very corporate-like, being that its clients mostly will be middle sized companies in the software sector. A red dot becomes the accent color that creates a balance between the corporate world and the creativity of the agency.